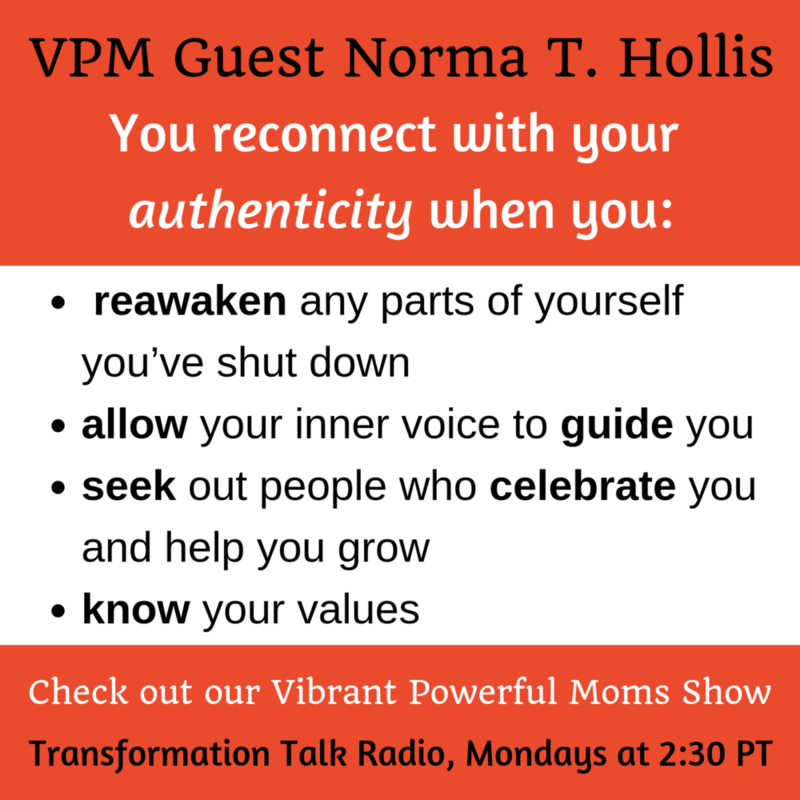 Listen to this episode of Vibrant, Powerful Moms to hear Authenticity Expert, Norma Hollis, share how to reconnect with your authentic self; how authenticity and being extraordinary are connected; why doing things how others say it should be done will hold you back; and more. 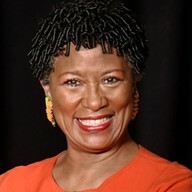 Norma invites you to visit her website http://AuthenticityU.com to connect with her and take the complimentary authenticity assessment. Below are some of my favorite quotes from the show - please feel free to share! Want More? 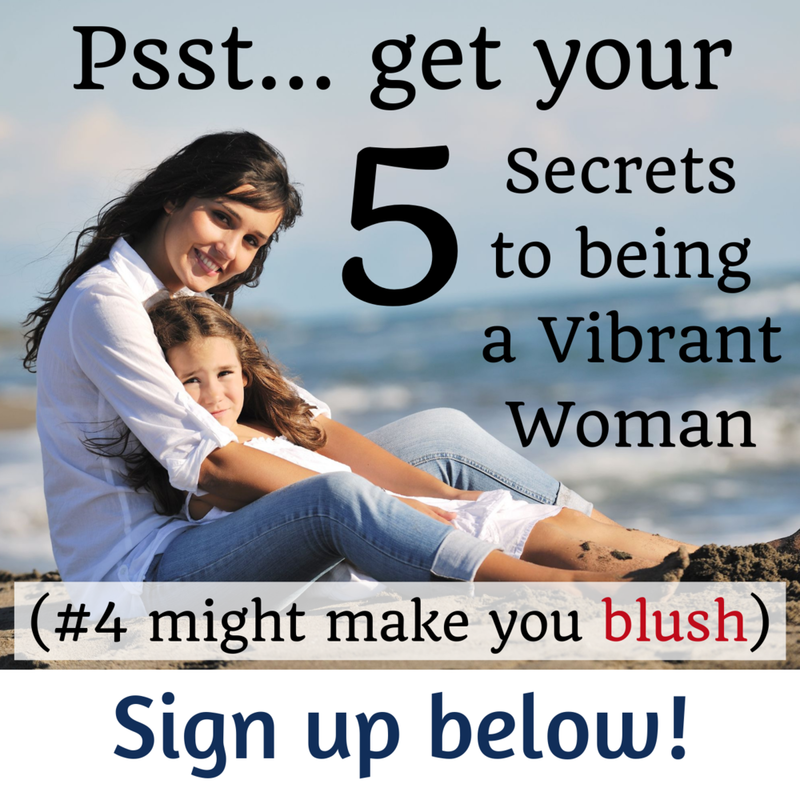 Check out Norma’s Vibrant Replay from last week here!